Take the job as a manager and lead your team in the first division. 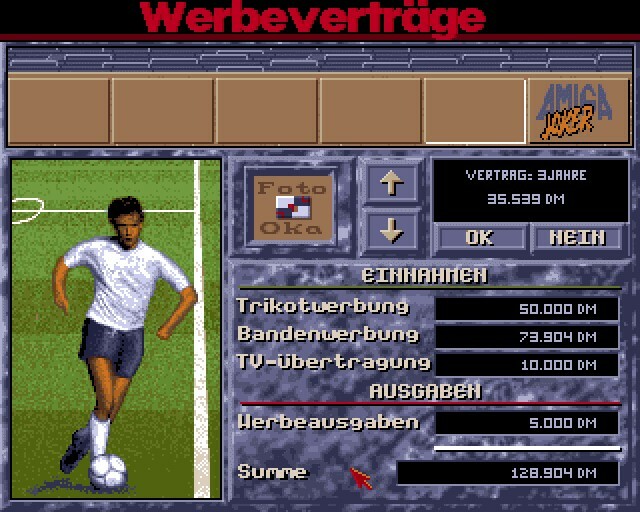 Bundesliga Manager Professional (BMP) is a mangerial simulator from Europe's favorite sport: Soccer. BMP simulates the German Bundesliga (first, second and third division) and the German league cup (DFB-Pokal). The teams and players has real names (season 1990). Find Bundesliga Manager Professional, mark it and choose "Uninstall"
Should Bundesliga Manager Professional has been damaged or corrupted and thereby difficult to remove we can recommend you finding help to uninstall it here.